The Honda sedan, the Civic has been rated 5 stars in the Euro NCAP safety ratings. Interestingly, since 2009, all the Honda cars have got 5 out of 5 stars in the Euro NCAP safety ratings. It is to be mentioned here that the Euro NCAP star ratings is nowadays the main source of guidance for the car buyers that imparts them about the safety parameters of the car. Judging the NCAP safety ratings, you get an idea whether the car has got ample of safety features or not. These ratings are counted on the basis of occupant safety protection, impact beams (side, front or rear), child & pedestrian protection and availability of driver protection features available in the car. 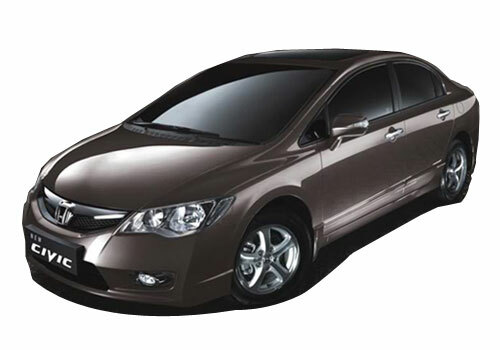 Honda Civic is a globally recognized car that has got fabulous Collision Mitigation Brake System (CMBS) feature that enables it protect from collisions with other vehicles running in the same direction. This system is efficient while you drive this car both slow speeds and on high speeds. 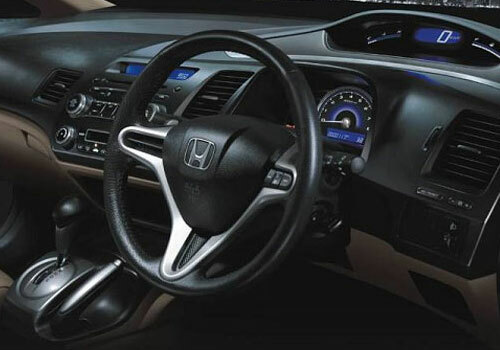 The car maker, Honda has commented that if its entire fleet is installed with the incredible CMBS system, around 2 – 2.5 lakh accidents could be avoided or deteriorated yearly. Other commendable safety features of Honda Civic that enabled it pass out the NCAP crash tests include; Vehicle Stability Assist (VSA), Advanced Compatibility Engineering (ACE) Body Structure, Pedestrian Protection and Airbags & Seatbelts. Vehicle Stability Assist (VSA) of this car allows the driver to balance and control the vehicle while turning, acceleration and sudden stops. It works along with the brake assist and supplies the engine required torque at various speed transmissions. Furthermore, the Advanced Compatibility Engineering (ACE) body structure can be accredited as the emblem of Honda’s tough build cars. 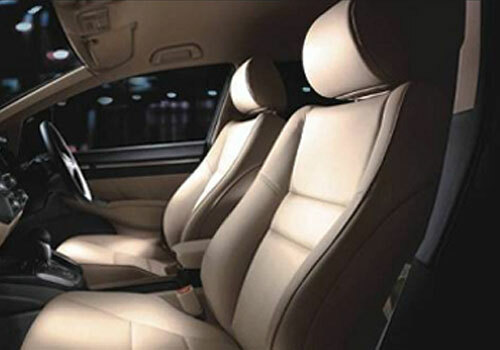 ACE is the symmetric design pattern from the car maker that ensures the maximum safety of passengers during sudden collisions. The crash absorbing front of the car passes the lesser force on the passenger cabins, thereby ensuring maximum protection. In addition, the new Civic also comes blessed with features than have been installed keeping in mind of the pedestrian safety. Airbags and Seatbelts are other complimentary safety features that make Honda Civic the best safety ensuring machine in its class.